April is New Homes Month and, according to data from the Commerce Department, there’s a number of reasons to celebrate. Not only do new homes offer buyers the advantage of having a brand-new house with all new plumbing, electrical, mechanical, and structural features but they also provide increased energy efficiency and more amenities. Simply put, new homes can offer things a home built 40 years ago can’t. They’re also a good indicator of the health of your local housing market and economy. Research from the National Association of Home Builders shows every 100 single-family homes built creates nearly 300 jobs, $28 million in wage and business income, and $11 million in tax revenue. In other words, new home construction helps the local economy in addition to offering buyers more choices and helping moderate prices. So far this year, buyer demand and consumer confidence have both been high and there’s an expectation that more new homes will be built to accommodate those prospective buyers. Granger MacDonald, NAHB’s chairman, says there’s reason for optimism. 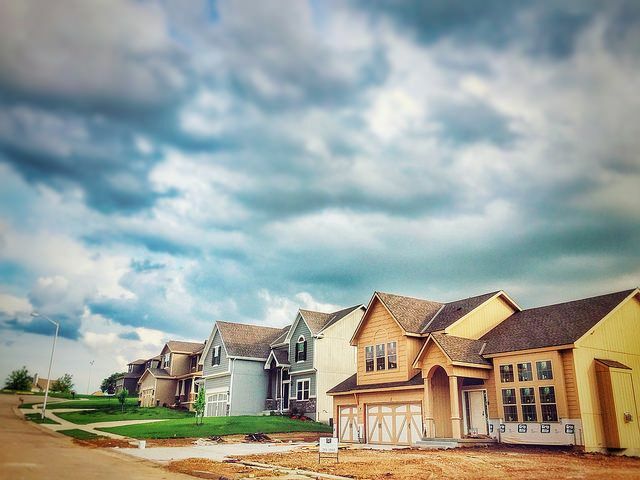 “Our builders remain optimistic about the market for newly-built single-family homes and consumer confidence is strong, which should set the stage for a strong spring home buying season,” MacDonald said. “Americans continue to place a high priority on homeownership and work hard to achieve this goal for their families.” More here.